For now it is the deployment of the update as a preview sample for journalists and bloggers, but it is great news for all users of LG G5. That is, the version of Android Nougat is itself a limited release to certain models, waiting for a broader and stable deployment, which in any event will occur soon. If everything comes to fruition, the LG G5 will be the first device not designed by Google to receive Android 7.0 Nougat, and this can only work in its favor. The current flagship of LG has been accused of being largely responsible for the decline in sales is affecting the mobile division of the Korean company; a strong commitment to a modular device that could take a toll. So much so that this has forced the leaders of LG Electronics to opt for a complete change of contrast with the LG G6, which might not have the modular design of the LG G5 and integrate iris scanners as protection of private data. 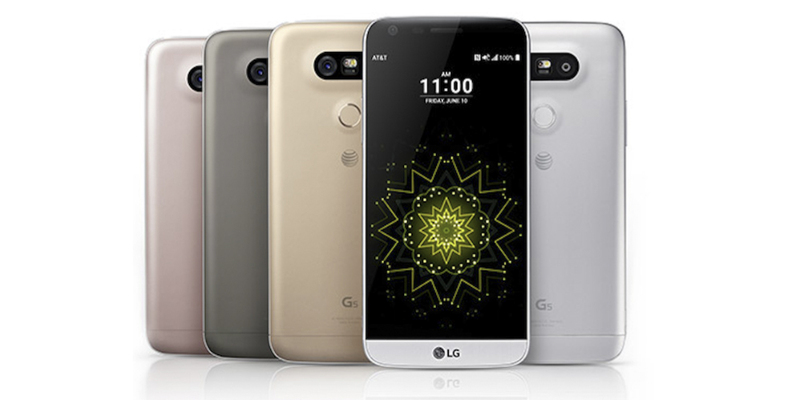 Thus, the LG G5 is ready to receive all the new features included in Android 7.0 Nougat, proofreader version of Android Marshmallow, which in turn solved all the problems generated by Android Lollipop. Among other things, this software also incorporated the security patch from November. The changelog displays various changes in the interface, the ability to block calls, new options for saving data, new themes and various improvements in knock code, fingerprints and other functions. And of course, Android Nougat new features, such as multi-window, and improved notification function. In short, good news for owners of LG G5, which against all odds and without previous rumors, has begun to focus on updating to Android 7.0 Nougat and soon begin to distribute it via OTA (Over-The-Air) between all users of the Korean smartphone. The update, called V20a, weighs 1.5 GB and is not yet available for download. Remember that you can check for any download via Settings, About phone and clicking on the corresponding updates.